Allow your senior managers to travel in style by hiring executive 4x4 SUVs from Enterprise Rent-A-Car. These SUVs seat 5 in extreme comfort and are accessible through 4 passenger doors, with access to the rear through a fifth. Modern SUV 4x4s are lighter than their predecessors and lower, so it isn’t such a climb into the vehicle as it once was. These are impressive looking vehicles and a larger wheelbase, sports chassis and coupe-style features give a streamlined look. The engine size entry point is 2.00 litres, with much larger engines also a possibility. Alloy wheels, keyless entry, reversing cameras and heated seats usually come as standard. Interiors are plush and furnished with high-end materials, such as leather and aluminium trim with a conventional dashboard with dials that are easy to read. 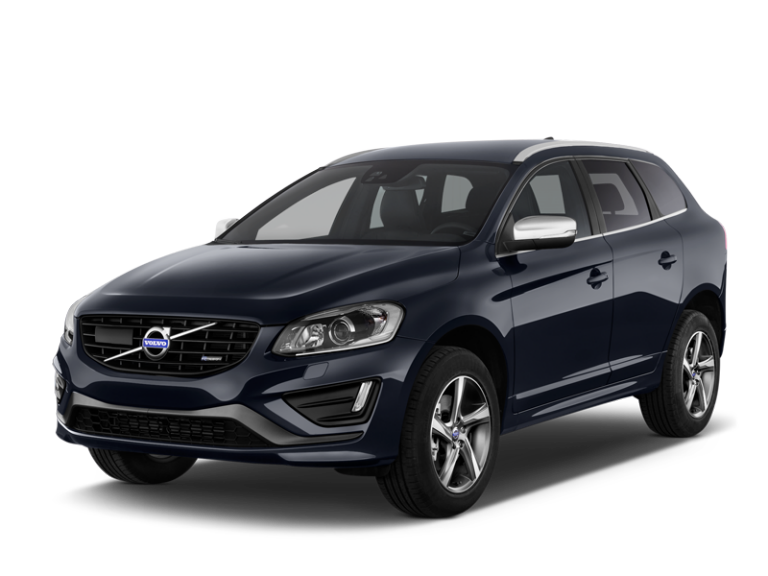 Other features include climate control, air conditioning, Bluetooth capacity, a multimedia touchscreen and a lane departing warning system. 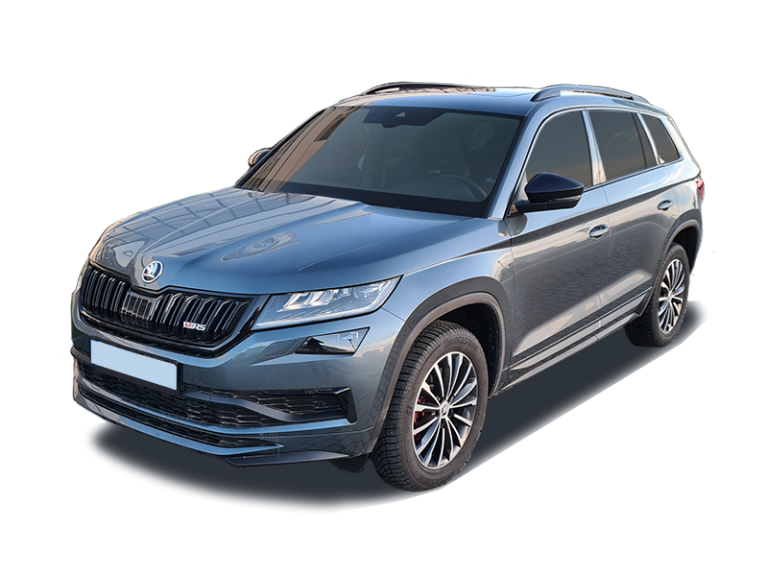 Whether on the motorway or off-road, an executive 4x4 SUV will give you the power you need; these cars are very responsive with speedy acceleration. Your team will derive a great deal of pleasure and prestige from travelling in a 4x4 SUV and its most unlikely that they could ask for any more from a vehicle. SUVs are a popular site on Britain's roads, and for good reason. Whether for business or pleasure, hiring an executive 4x4 SUV from Enterprise allows you to get from A to B without hassle. These cars can say a lot about the success of your company and the status of executives arriving at that business meeting or trade fair. Or, why not hire one to take board members on a day of country pursuits, bagging game birds or clay pigeon shooting? 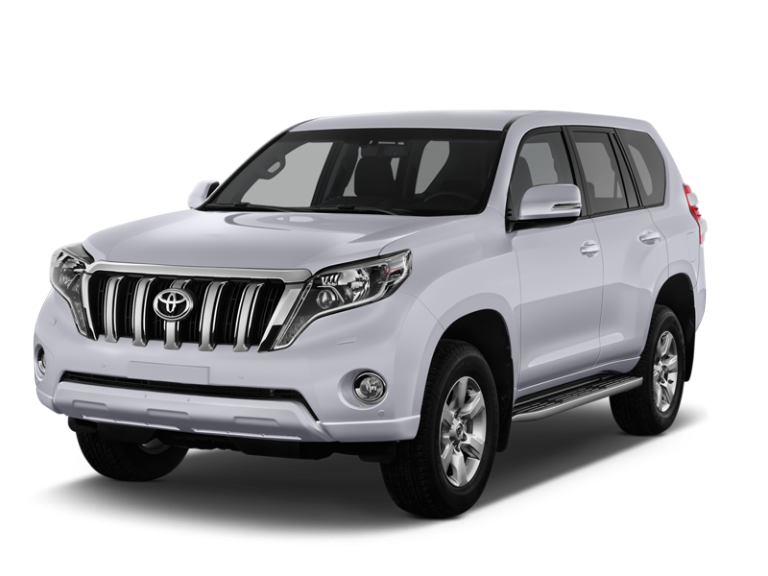 If you are ready and willing to travel in real comfort with every electronic tool, enhancement and safety feature at your disposal, then an executive 4x4 SUV will suit you very well, irrespective of whether you are a family with children travelling to your annual holiday, a couple who want a car for that special event, or just want to hire an SUV for the sake of it. With Enterprise covering your back, rest assured that your experience will be a good one.